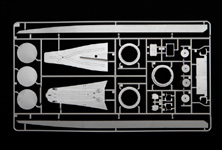 Based on the latest historical research, this famous WWII battleship has been reproduced down to the finest detail in this 752mm long 1/350 scale model kit. 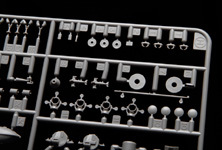 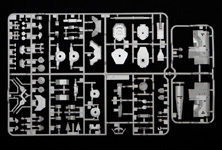 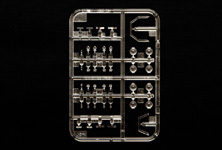 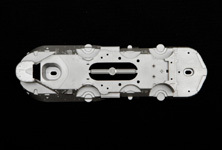 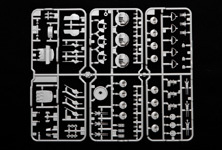 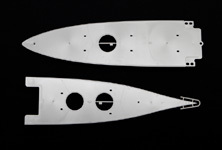 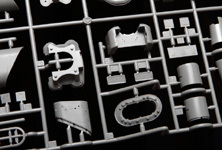 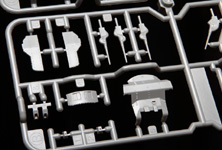 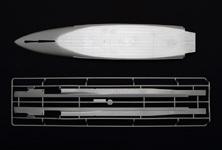 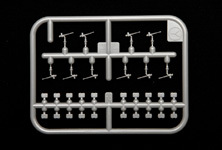 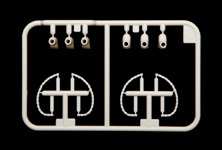 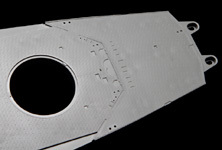 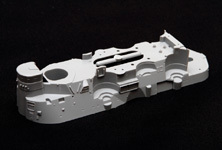 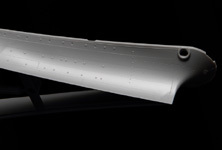 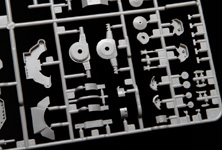 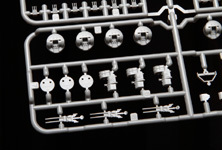 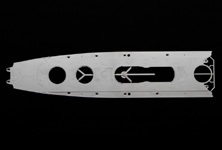 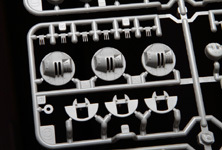 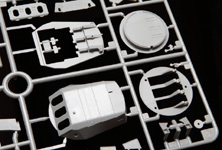 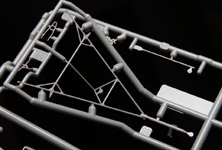 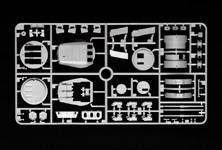 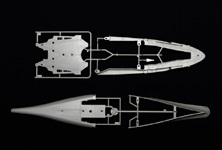 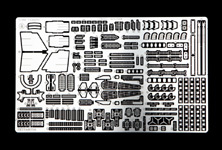 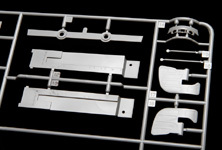 Even parts which had not been seen before in model form, such as the turret barbettes, have been reproduced as Tamiya challenges conventional ship model standards. 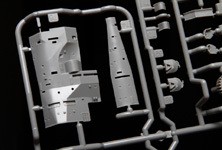 This model accurately depicts the Yamato with increased anti-aircraft armament as she appeared on her final mission to Okinawa and may be assembled for either full-hull or waterline display. 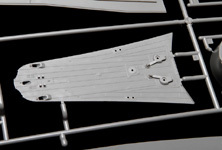 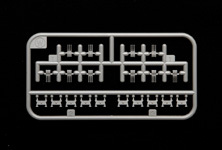 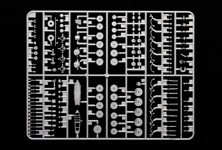 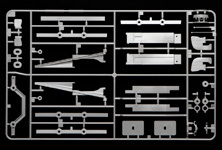 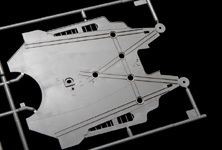 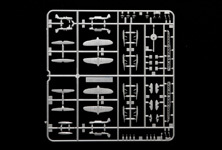 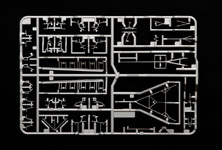 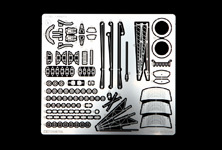 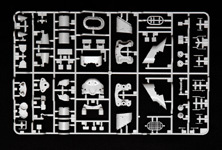 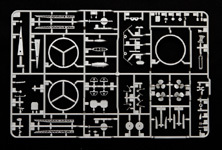 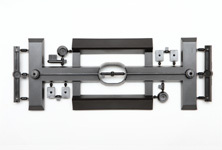 Two sheets of photo-etched parts for details such as ladders and cranes are also included. 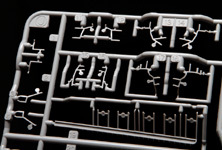 With this level of engineering, accuracy, and detail, this is literally Tamiya's new flagship model. 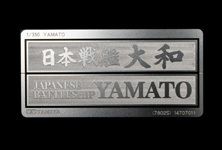 The information on this page is current as of December 2, 2011.